Ok so you have your store all set up, now what!? 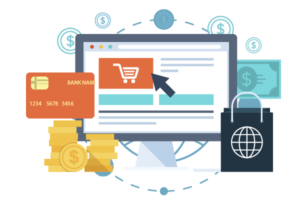 Just like anything, an online store takes a lot of time, care, and effort to make it successful for you and helpful to your customers. Here we look at some elements needed to ensure everything is working properly. Make sure to ask our support if we can help set you up with a Magento extension that will benefit you and your business! We don’t really think about loading times these days and that’s because a reliable high-speed internet connection is taken for granted. Although one thing is for sure: People aren’t going to stick around for long waiting for a page to load! This is all about making the shopping smooth. You want to optimize your online shop for speed so there’s no money left on the table! 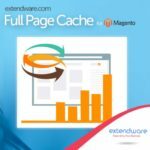 Try Extendware’s Full Page Cache extension for Magento to make your pages run faster! With today’s smartphones packing some very capable cameras, almost anybody can shoot quality product photos. Who would buy something without seeing a photo first anyway? 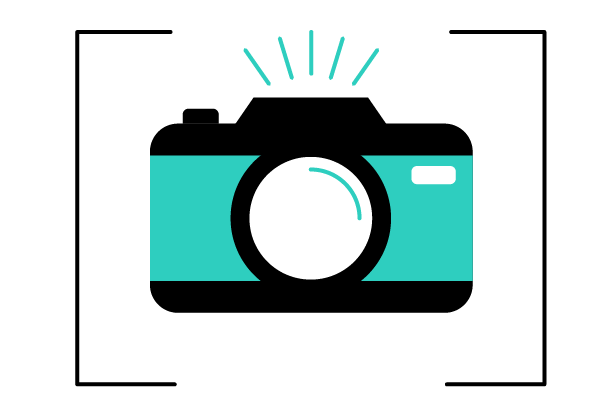 Another issue with photos can sometimes be that they are too large to load quickly on your site, leaving customers waiting on the next page to load. 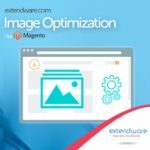 Extendware’s Image Optimization extension can help your images load faster reducing the drag time with large photos. ◦ Don’t force people to sign up, tacky! Most online shoppers base their opinion of a website on overall design alone and many do not return because of overall aesthetics. A professionally designed online shop can go a long way to making it successful. It also adds credibility and is a way to show your brand personality. This is upselling at its finest. On your product pages show visitors other items people have bought together or items that are complimentary to each other. 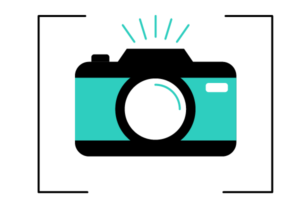 For instance, customers may need a pair of batteries for a device or would be better off with extra memory for their camera. This is your opportunity to increase revenue because it shows items visitors may not have otherwise been looking for. Try Extendware’s Who Viewed This Also Viewed extension to help push similar items. Why Not Follow and Like Us? Optimize Your E-Commerce Store For Cyber Monday and Black Friday 2017! © 2012 - 2015 Extendware. All Rights Reserved.